The Law Offices of Kevin H. Cohen, P.C. Our firm handles all aspects of Surrogate’s Court practice throughout New York City, Long Island, Westchester County and northern New York counties. We are proficient in conducting sophisticated trusts and estates litigation matters, including proceedings involving contested probate, discovery and turnover, judicial accountings, removal of fiduciaries, and will construction and reformation matters. 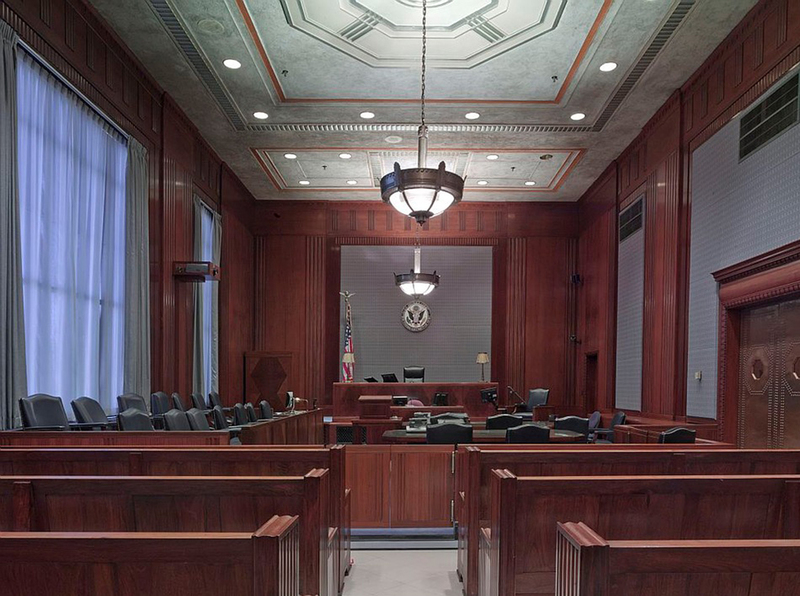 We manage all phases of pretrial discovery in Surrogate’s Court matters, as well as motions to dismiss, motions for summary judgment and the negotiation of settlement agreements. We have successfully handled appeals to the Appellate Division of the Supreme Court of the State of New York. We advise fiduciary clients with respect to their fiduciary obligations and best practices to minimize liability and the risk of litigation, while properly administering estates and trusts. We work with clients to resolve potential trusts and estates conflicts in a cost-effective and time-efficient manner.